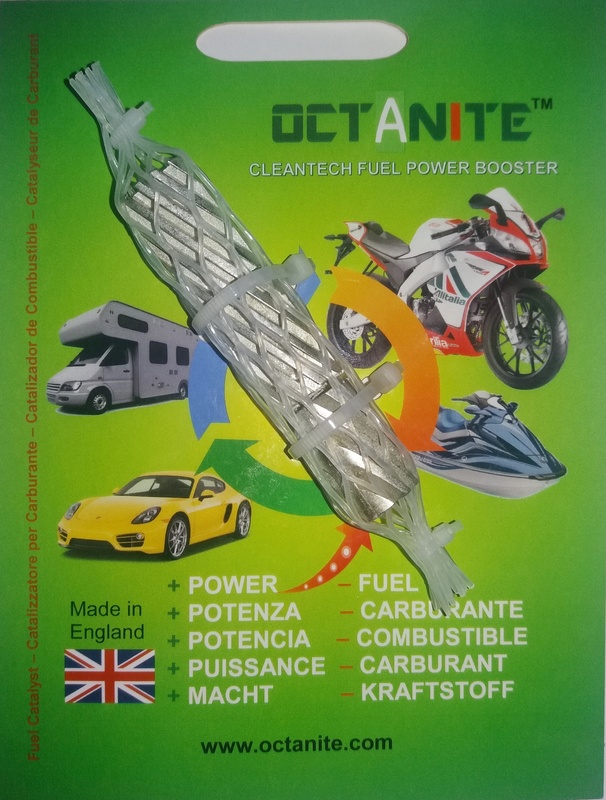 The easiest and fastest way to have OCTANITE fuel catalyst is to order it here, directly from the manufacturer, and have it delivered at home in a couple of days and with free delivery within the UK/European Union. Our company accepts only and exclusively payments through PayPal that guarantees 100% security to both supplier and customer. 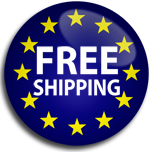 After clicking "Buy Now", you are taken to the PayPal form where it is also possible to order more quantities of the same product. If you have a PayPal account, after logging in you need to fill in your data and address where to ship the goods. If you do NOT have a PayPal account you can pay by choosing the option "Pay with a card" and entering the same billing address and contact information. SB1 - Suitable for engines up to 3.5HP such as mopeds, scooters 50cc, lawn mowers, small outboards, etc. SB2 - Suitable for engines up to 500cc motorcycles, small generators, outboards, snowmobiles, etc. SB3 - Suitable for engines up to 1250 cc and the tank up to 40 liters. Motorcycles, cars (non-turbo), jets skis, etc. SB5 - Suitable for engines up to 3500 cc and up to 80lt tank. 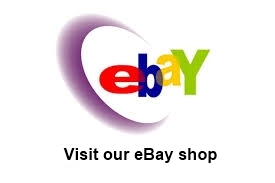 Cars, vans, boats, trucks, outboards, tractors, etc. Despatch is usually within 48 hrs. of receiving the order/payment.